We are so excited! 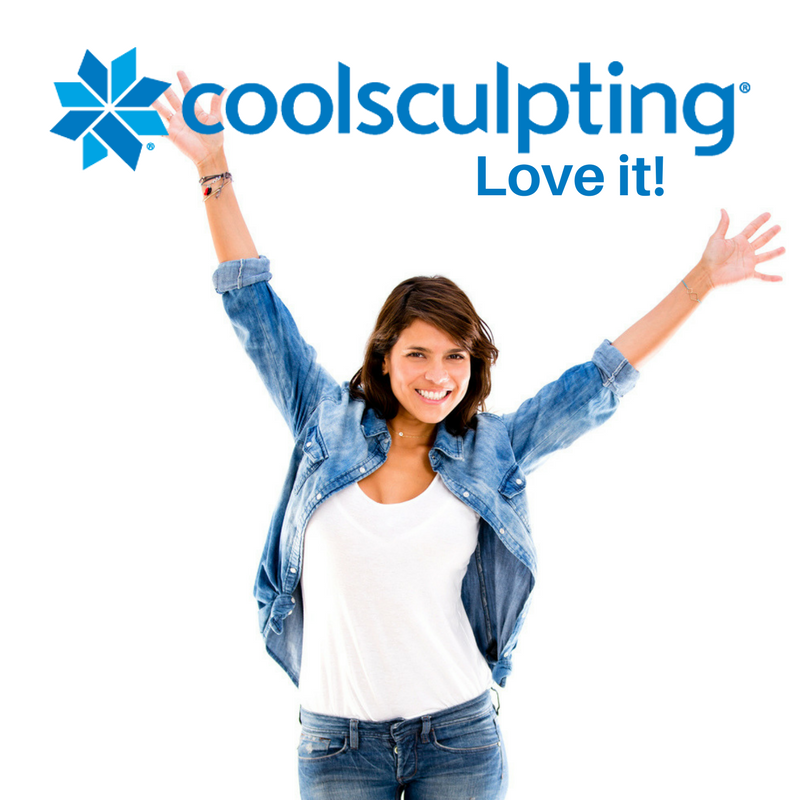 Our latest CoolSculpting event had our greatest turnout ever! 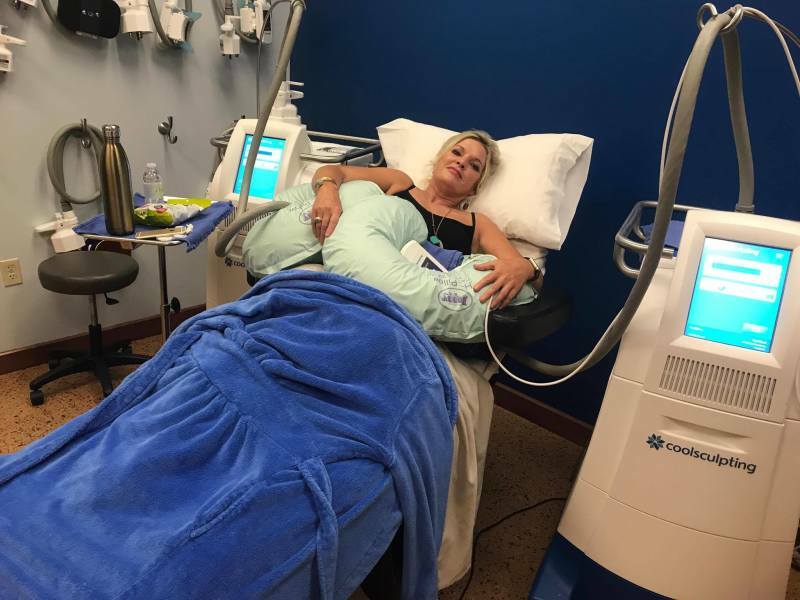 The room was filled with eager guests seeking more education on the modern fat-freezing treatment that targets those extra stubborn trouble areas. Guests who brought a friend along for the ride received a special gift at the door. All guests were immediately given an adorable Catalyst gift bag filled with goodies handed out by the incredible Jenn, one of our Aesthetic nurses. We love our Catalyst guests! The evening was so much fun and filled with laughter, giveaways, prizes, fantastic food, and delicious blue cocktails! 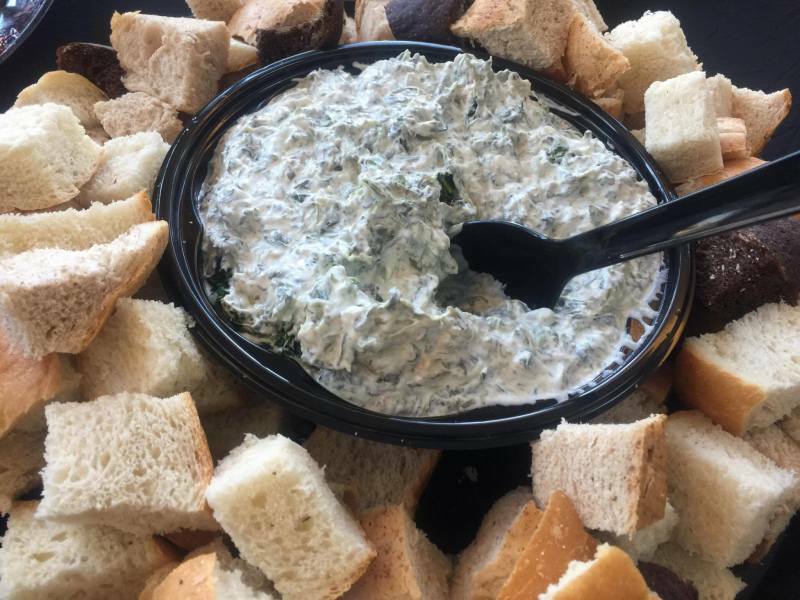 Seconds, please! We are here first and foremost to educate you on the latest technology in the aesthetic industry. 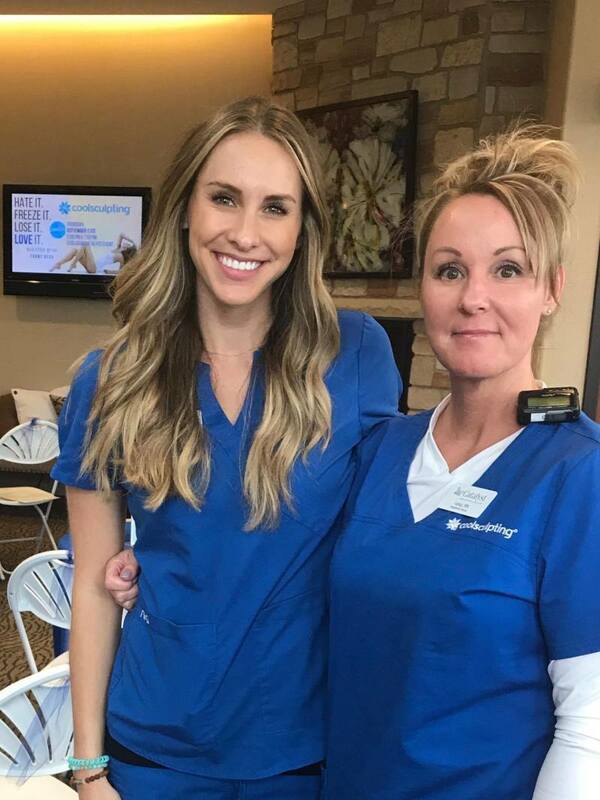 Guests soaked up knowledge from CoolSculpting experts including our talented RNs and Aesthetic Nurses and our incredible CoolSculpting representative who knows the company inside and out. 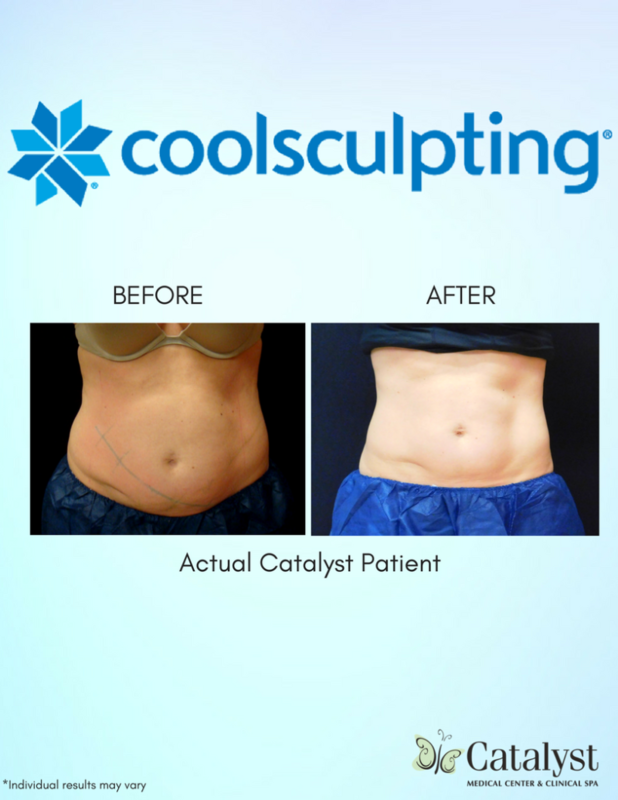 CoolSculpting isn't the best choice for everyone. An important benefit to coming to Catalyst events is you get your questions answered and you receive a private one-on-one consultation with the experts. 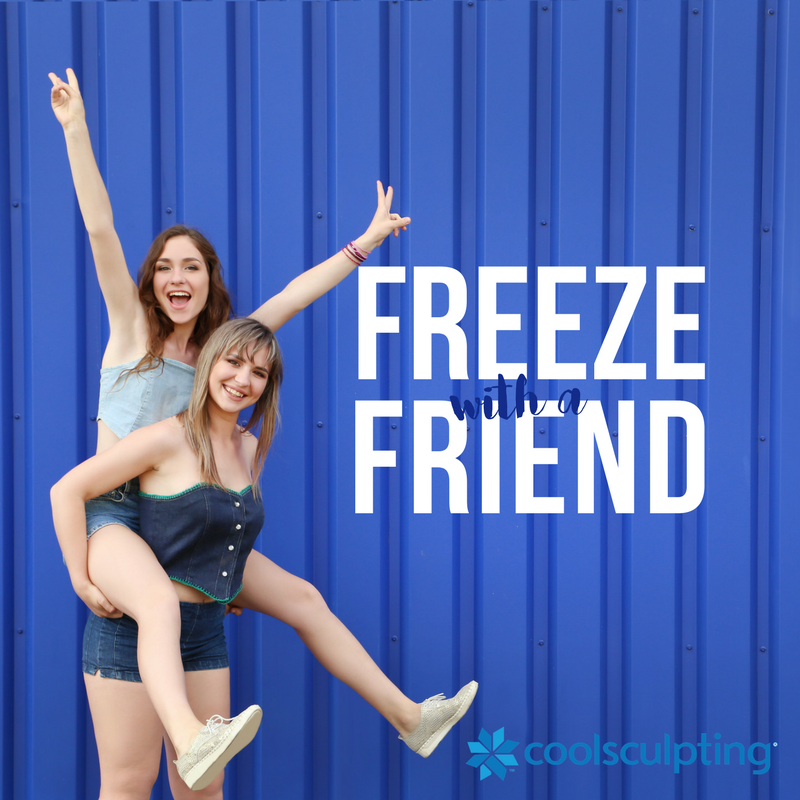 Your assessment and consultation is your opportunity to get personal questions answered and to discuss if CoolSculpting is a good option for what you want to achieve. Our compassionate staff listens intently and helps you in your decision. Ready to Lose it and Love it? Guests have the opportunity to take advantage of VIP event pricing offered exclusively to event attendees. 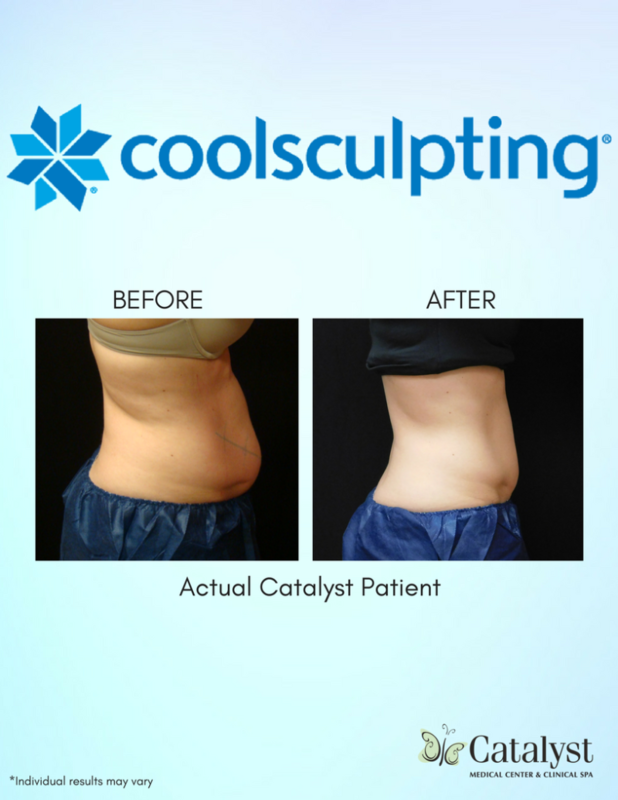 Many couldn't wait and decided to lose it and love it with CoolSculpting! Extra perks: Guests who purchased the night of the event also received a complimentary BOTOX treatment. Did we mention Brilliant Distinctions? This valuable points system brought to you by Allergan, the makers of BOTOX, now offers points for CoolSculpting purchases! It's free to sign up, and members receive points equalling CASH for future Allergan purchases! This includes BOTOX, Kybella, CoolSculpting, Skin Medica products, and more! We sincerely appreciate your attendance at our Exclusive Events. We strive to improve our events with bigger and better prizes, giveaways, and excitement! We hope guests found the presentation and live demonstration informative and fun! We want to thank guests for spending their evening with us, and we hope to see you all at our next Catalyst Exclusive Event!